Large Parks May Promote Better Health in City Dwellers: 9 Superfoods That May Help Too! If the findings of a latest study are to be believed, improving city parks could help make residents more active and healthy in the long run. Worried that your hectic schedules have taken a toll on your health? You suddenly have no time to dedicate towards your personal fitness? If the findings of a latest study are to be believed, improving city parks could help make residents more active and healthy in the long run. The study conducted by Penn State researchers was published in the journal Preventing Chronic Disease. The findings revealed that small improvements to a city's ParkScore - an evaluation of a city's park system -- could lead to more physical exercise for its residents. The Trust for Public Land created the ParkScore as an index to rank the park systems of the United States' largest 100 cities, they added. A 10-point increase in improvement to the ParkScore of Atlanta, a city with 420,003 residents in 2014, would mean an additional 2,688 people would engage in leisure-related physical activity. 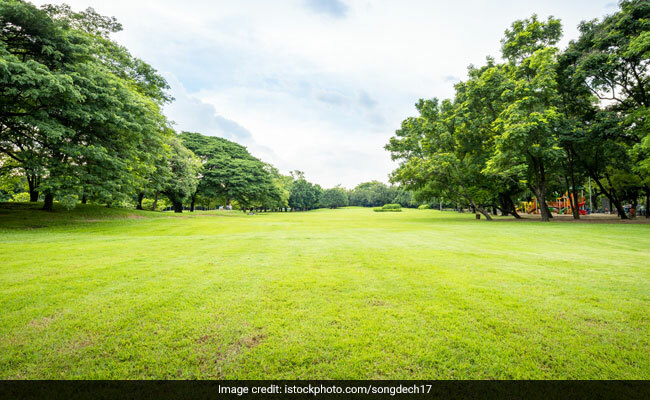 Researchers said that city planners do not need to undertake dramatic programs to improve their parks to increase their resident's physical activity. "Cities could do any number of things to increase their score, and some of the improvements are relatively straightforward," said Mullenbach. "They could spend more money on parks or park programming, expand their park acreage or they could increase walking access by putting in sidewalks to the parks, or adding a few more entrances." Your diet is also one of the crucial factors to ensure good health. Urban dietary choices include a lot of trans-fats, sugary and refined foods which can slowly deteriorate your health. Here are 9 Superfoods You Must Include For Boosting Immunity and Promote Good Health.